Gov. 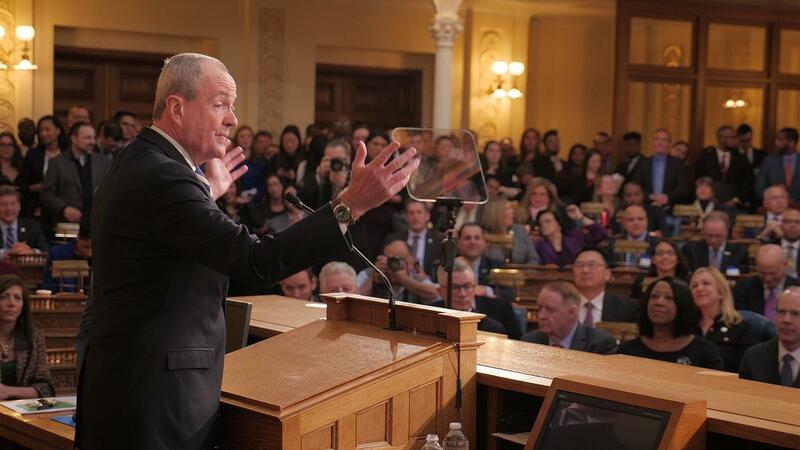 Phil Murphy pitches his agenda to the lawmakers whose votes he needs. Plus, Democratic leaders deliver a "clarification" of tax incentives the governor criticized. And Republican leaders criticize Murphy for failing to say how he'd make the state more affordable.